Stunning single story home located in a desirable part of Fair Oaks. 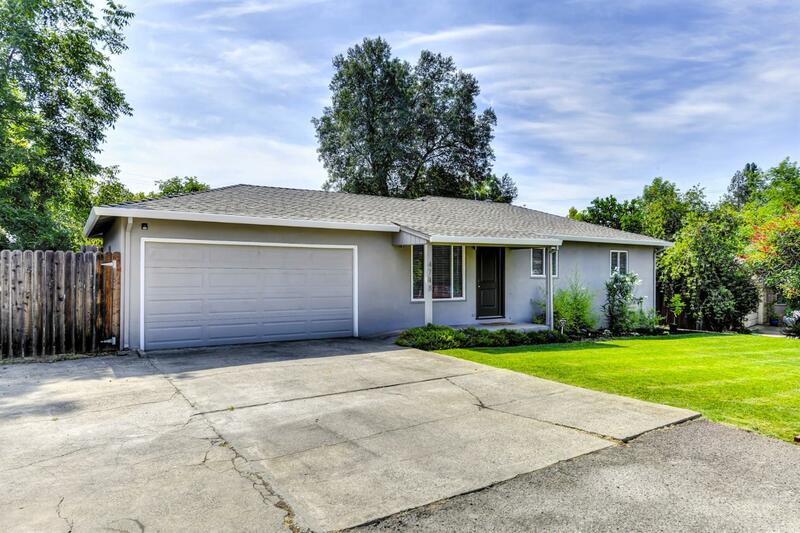 Recently remodeled in 2016 with Roof, Kitchen cabinets (quartz counter-tops, Stainless Steel Appliances), Laminate/tile/ flooring throughout, updated bathroom, light fixtures, plumbing fixtures, siding and interior paint. The open floor plan is great for entertaining! Large private lot. Close to schools, restaurants, recreation and highways. This won't last long!